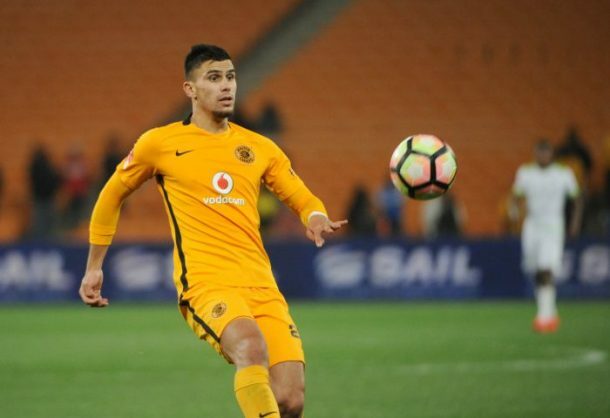 Kaizer Chiefs football manager Bobby Motaung has confirmed that Amakhosi sent a letter to Bloemfontein Celtic requesting for Lorenzo Gordinho’s early release from his loan spell with the club. Gordinho joined Siwelele in January on a 12-month loan. “The player also made a request to return to Chiefs after the reported problems the club has been going through,” Motaung told the Chiefs website. Amakhosi’s football manager furthermore added that Kaizer Chiefs and the Kenyan club Gor Mahia were in talks to sign the Ugandan defender Godfrey Walusimbi. As reported by Phakaaathi earlier, Gor Mahia coach Dylan Kerr has called on the Confederation of African Football (Caf) and Fifa to take action against Kaizer Chiefs for ‘tapping’ their player. This comes after Walusimbi travelled to South Africa to negotiate a move to Chiefs despite still having a contract with Gor Mahia.